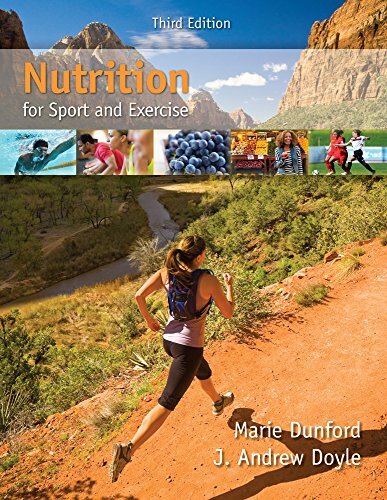 128575249X -Insightful, well-organized, and clearly written, NUTRITION FOR SPORT AND EXERCISE, 3rd Edition, integrates nutrition and exercise physiology principles, emphasizing scientific reasoning and examining research studies to illuminate the evidence for current nutritional recommendations. In addition, the text helps you translate these nutrition recommendations to specific plans for the appropriate amount and type of foods, beverages, and/or supplements to support training, performance, and recovery. The authors carefully illustrate the links between exercise, nutrition, and, the ultimate goals: optimal performance and health.